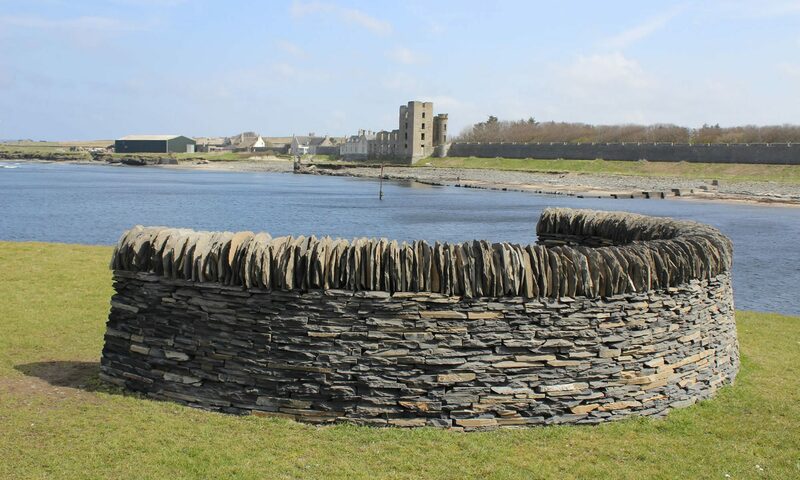 Could all participants are welcome to bring a stone from their area or one that has a personal connection with them for inclusion in the wall. The stone needs to be about the size of a paperback book. There is now a raffle on sale in The Ferry Inn, Scrabster with lots of great prizes. Draw is Saturday early evening.